At Sullivan Insurance we are committed to providing exceptional customer service. 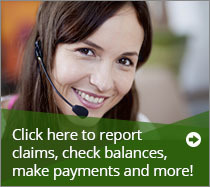 You may use the following links to report claims, check balances, make payments or request other changes to your account. Please know however that we are always available to personally assist you during normal business hours. Please select an option above. In keeping with our commitment to always provide personalized customer service, we welcome the opportunity to assist you when you have a claim to report. If a call during normal business hours is not convenient, you may choose to utilize the notice of claim forms found in the options above. Please try to include as much of the requested information you have available before clicking on “submit”. Also remember to provide a phone number or email address where we may contact you on the next business day if we need additional information. If you wish to report your claim directly to your Insurance carrier, you may do so by using the direct company reporting links below. 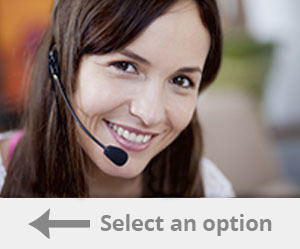 There you will find 24/7 access to websites and phone numbers for the companies that offer this service. Remember to have your policy number available.